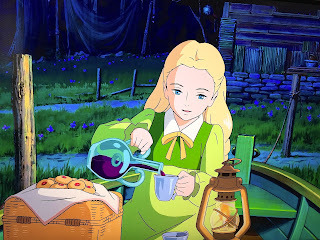 I recently watched the Studio Ghibli film "When Marnie Was There", based on the young adult novel of the same name by British author Joan G. Robinson. I have yet to read the book (it's on my Christmas list! 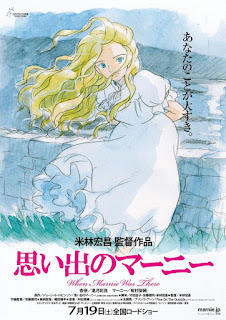 ), but it was one of 50 best children's books chosen by Hayao Miyazaki (The Little White Horse is also on that list, and I would go gaga if Ghibli did an adaptation of that!). 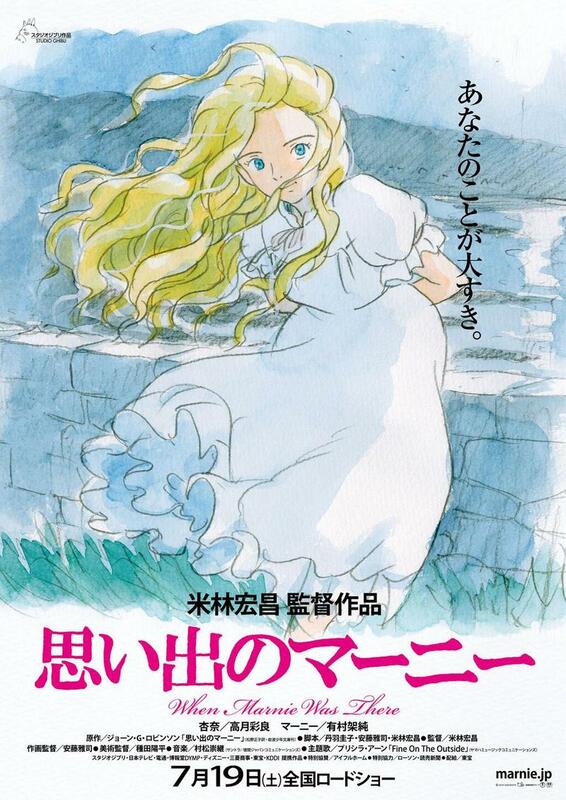 The film is absolutely gorgeous and heart-stirring, and was directed by Hiromasa Yonebayashi, who also directed "The Secret World of Arrietty", itself adapted from The Borrowers by Mary Norton – I just love Ghibli book adaptations! 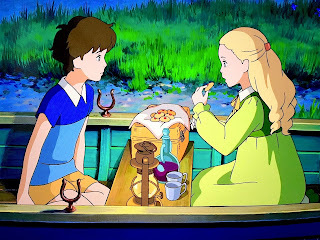 There is a scene in the film in which the main character Anna races to the shore to meet up with her mysterious new friend Marnie, and finds her rowing up in her little boat, and is pleasantly surprised to learn that Marnie has prepared a little picnic for them to share. "Hop in! I've got a picnic. I brought you some cookies." 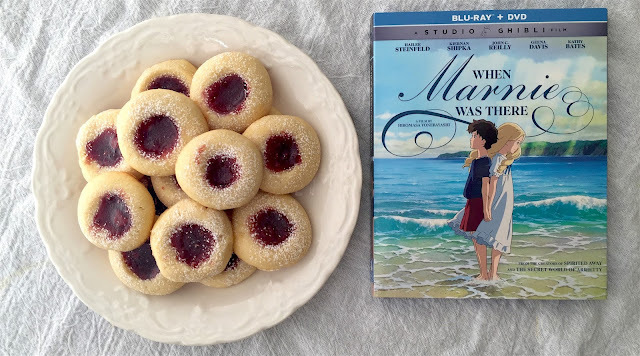 Note: Because of the way the cookies look in the film I made them two ways; one with fruit preserves in the center and one with cherries. 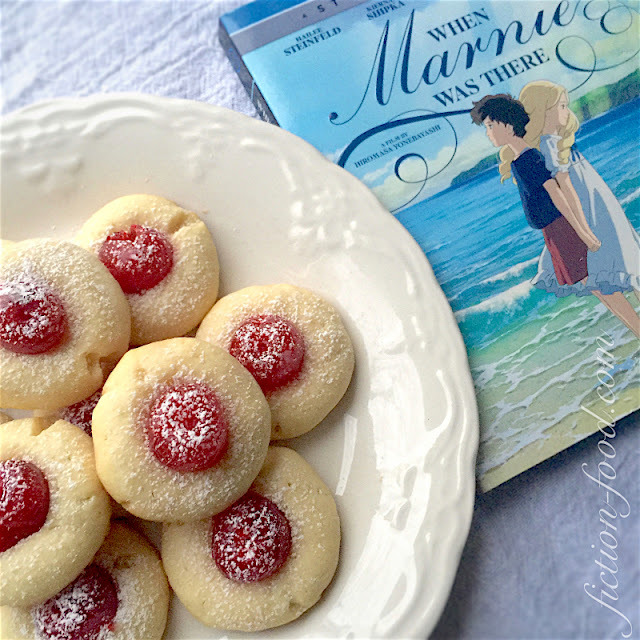 For the cherries, as noted in the recipe below, you can use candied or maraschino. 1. 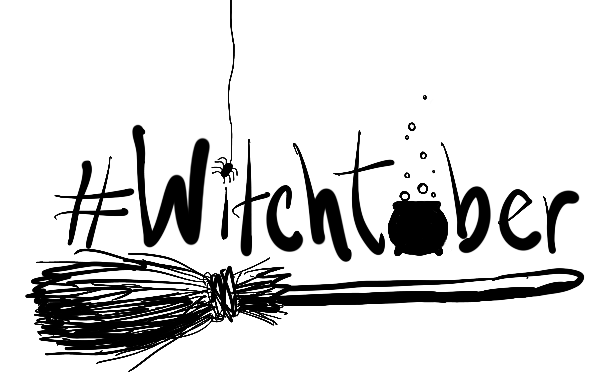 In a medium bowl, whisk the salt into the flour. In a large mixing bowl on med-high speed, cream together the butter & sugar until light & fluffy. Mix in the egg & flavoring until fully combined. Turn the speed to low & gradually add in the flour & beat until a smooth dough is formed. Lay out a large sheet of plastic wrap & plop the cookie dough into the center. Wrap the dough & shape it into a log about 1 1/2" in diameter. Wrap it again is foil & then place it in the fridge for a couple hours or overnight. 2. Line 2 large trays with parchment. Remove the dough from the fridge & cut it into even slices between 1/4" -1/2" wide (this will give you uniform cookies). Roll 1 slice at a time in the palms of your hands to make dough balls & place them on the trays about 2" apart. Press your thumb into the center of each ball to make a decent indentation, being careful not to go all the way through to the tray below (also, having short thumb nails is best). If the sides crack, simply press them back together. Option: Roll the dough balls in granulated sugar before making the thumbprints. If you do this, forego the powdered sugar sprinkling mentioned below. 3. 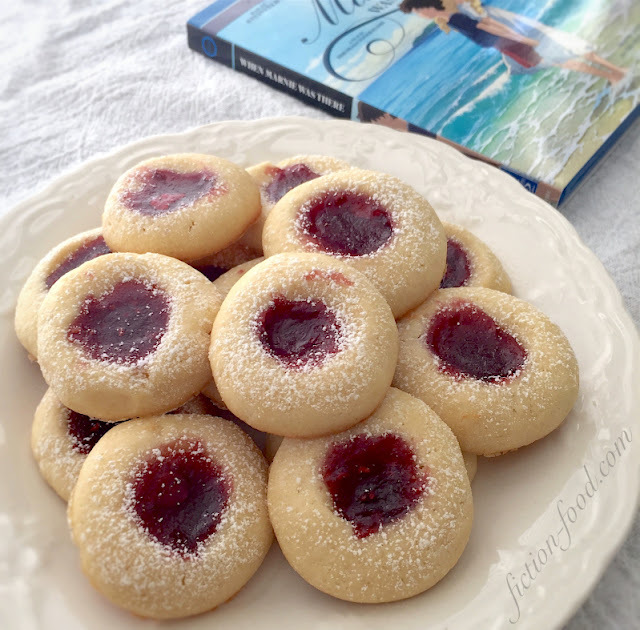 If you're using fruit preserves for the center, spoon a small amount into each thumbprint. Do not mound up the preserves, just let it be a flat little pool. If you're using candied cherries, simply cut them in half & nestle one half–round side up–into each thumbprint. If using maraschino cherries, do the same thing after you've drained & patted/gently squeezed them dry. Like a silly, I didn't think to cut the cherries in half until I realized, after baking, that they stick up so much if you don't! Also, next time I think I'll skip the sugar dusting on the cherry cookies & roll the dough balls in sugar instead. Honestly, I think the full cherries are pretty cute on their own. Especially because it almost looks like the powder sugar was dusted in a heart shape on the middle two cookies! Thank you so much for this. I just found you through your Ni no Kuni recipe after I decided to try and do Raj Mahul's curry. 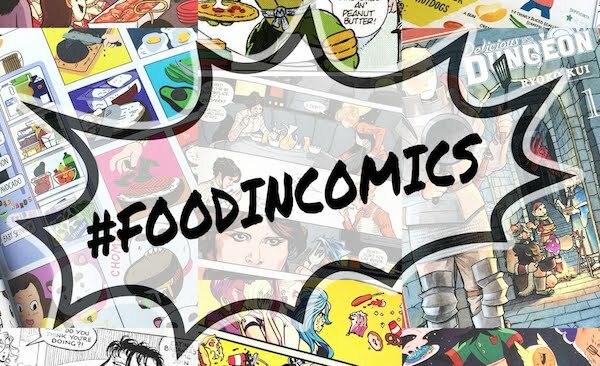 You are fantastic.